Because Every Property Deserves to be Showcased. 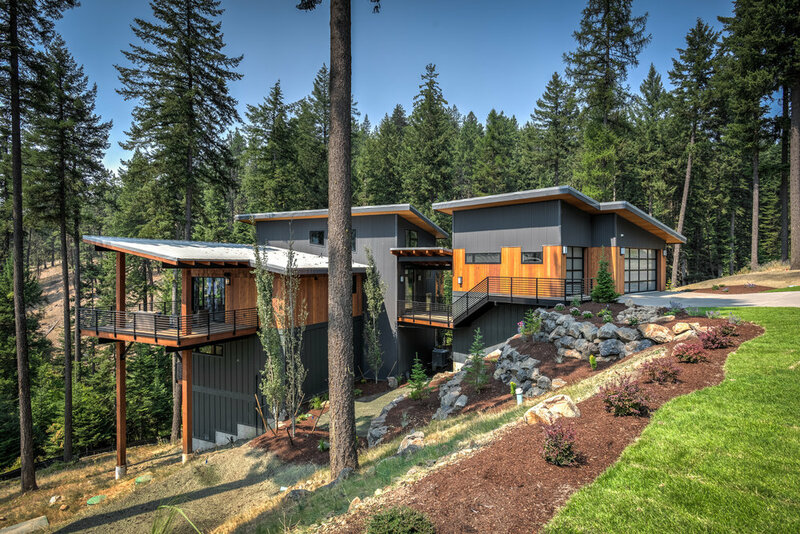 Based in Post Falls, ID, Showcase Exposure is a specialty photography company serving the Inland Northwest with Architectural, Real Estate and Commercial imagery. The work of Showcase Exposure can be found in boardrooms, public and commercial displays, magazines and publications, as well as print advertising and throughout the internet. Our staff is small enough to provide great customer service and large enough to accommodate almost any photographic need. Our residential and architectural photography brings homes and commercial property to life. This results in more inquiries, showings and sales. We are passionate about what we do, how we do it and taking excellent care of the people and companies we do it for. If you need photographs for an upcoming wedding, senior pictures, a family portrait, baby or favorite pet, please consult the yellow pages where you will find many choices. If your need is that of photographed spaces that cause people to stop and take notice, you have found the answer here with Showcase Exposure. 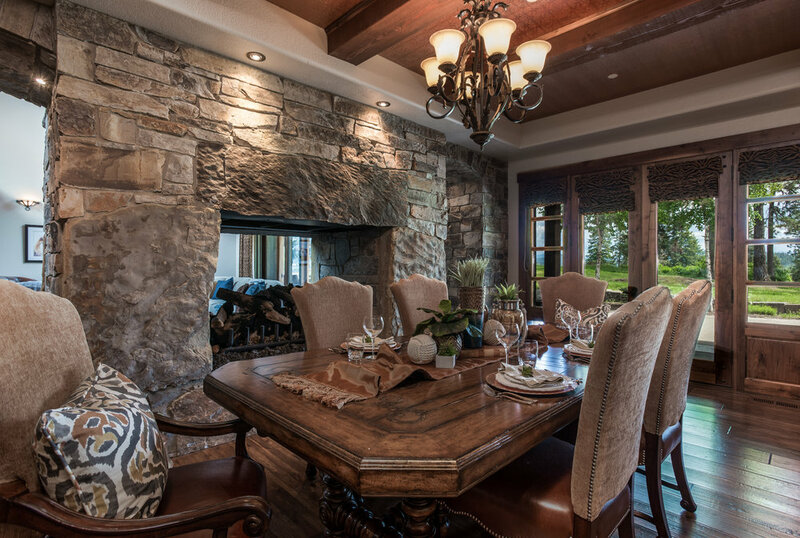 Every home has a unique character and our photographers capture this and create dynamic images of the home’s interior and exterior, utilizing specialty architectural equipment and unique editing techniques combined with years of experience. In this case, our Standard Package really means that we provide a premium service while supplying a lower number of final images. The next generation of immersive spacial marketing, utilizing 360 degree full walk-through technology. Viewable from any computer or mobile device, your client can experience the home, flow and space at their own pace. This dynamic presentation is used world wide for discriminating marketers that need to take a property to a higher presentation level. Our goal is to add value to the home, from enhancing the curb appeal to engaging the viewer in a visual lifestyle of the home, our photographers craft images utilizing years of experience, specialty architectural equipment and unique editing techniques to reveal the special character of a home. The results will compel purchasers to contact you for a showing. As seen in home and architectural magazines, there is a magic window of time before the sun sets, where the interior lights in a home match the evening light; creating a transparent feel to the home. 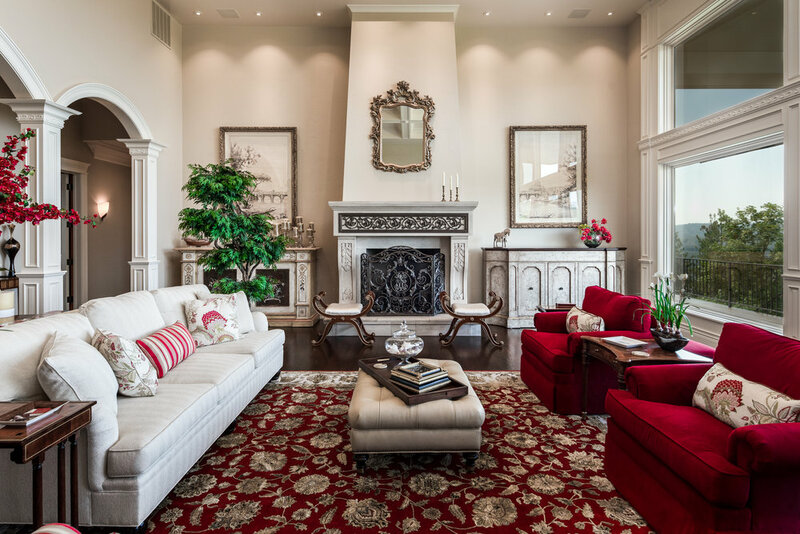 Lighting of this style creates a unique emotional feel to the home, this one image can set your listing apart. A new tier of service that raises the bar even higher for those exquisite properties that call out for extra attention on-site and editing time back in the studio. Cutting edge industry lighting techniques are implemented with precision to showcase the exterior view of your estate giving the final image that work-of-art look and feel, further pulling your listing to the forefront of all others. Often, the only way to reveal a home or property of a special nature is from above. Low level aerial photography provides a unique perspective to the surrounding areas that cannot be accomplished from ground level. At request we also provide helicopter and fixed wing aerial photography when we need to cover a larger area, distance or elevation. Although our company has for been providing video services for many years to agents listing multi-million dollar properties, we have realized that video is becoming a necessity for even the more modestly priced properties. To address this need, we have put together a specialized system of equipment and editing that allows us to provide video services starting at very affordable pricing. 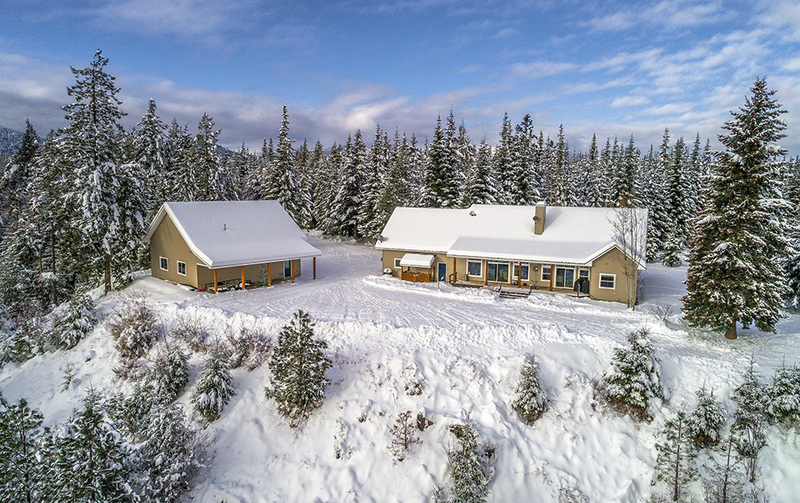 Utilizing specialty drones that can acquire in up to 4K UHD resolution; our FAA certified UAV pilots will capture the unique aspects of your home, outside amenities and surrounding area. Producing a video with a cinematic music background that has been tailor made for the property, taking your marketing to a whole new level. When you have properties that need dynamic images for marketing, whether in print or digital media, we can provide these solutions. This may range from exterior images of a new construction, a medical facility’s procedure room, the control room within a manufacturing facility, or corporate events of any scale. Our experience runs deep in this arena. Use the form below to contact us regarding your photographic need. Please be as detailed as possible. To help us best service your enquiry, we recommend that you first describe the issue you’re having before telling us what you want to achieve. You may also email or call us to make an appointment. Operating in Northern Idaho & Greater Spokane area. Showcase Exposure is a premier real estate and commercial photography company based in within the Inland Northwest, dedicated to uniquely showcasing every property.